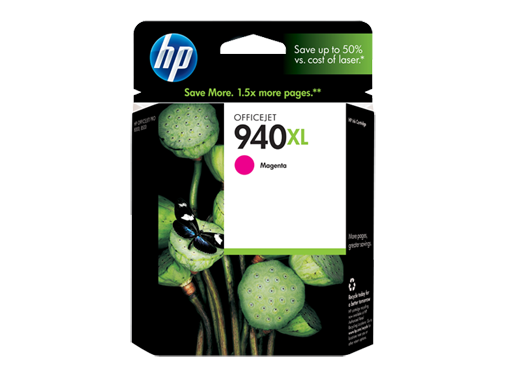 1 Based on HP internal testing, using paper with the ColorLok logo. 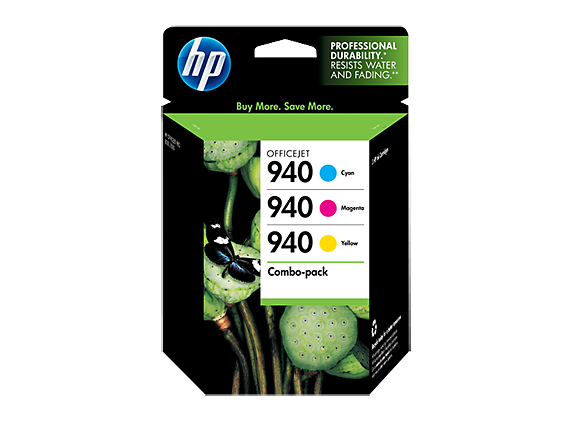 2 Based on HP internal testing using a range of plain papers, including papers with the ColorLok logo. For details, go to http://www.hp.com/go/printpermanence. 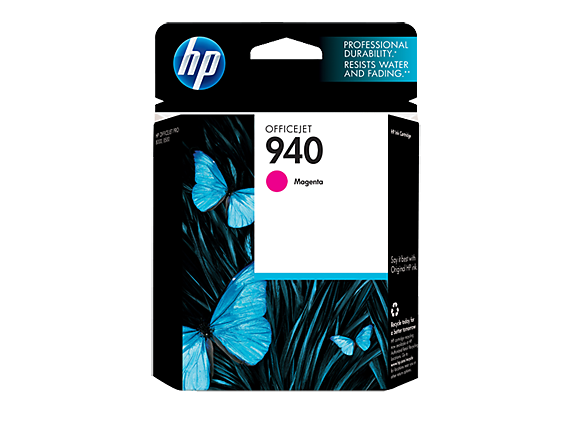 3 Compared with HP 940 Magenta Ink Cartridges. 4 HP ink cartridge return and recycling is available in 42 countries and territories around the world, covering 88% of the addressable market; see http://www.hp.com/recycle for details. 5 Program features and availability may vary by country. For more information, visit http://www.hp.com/learn/suresupply. 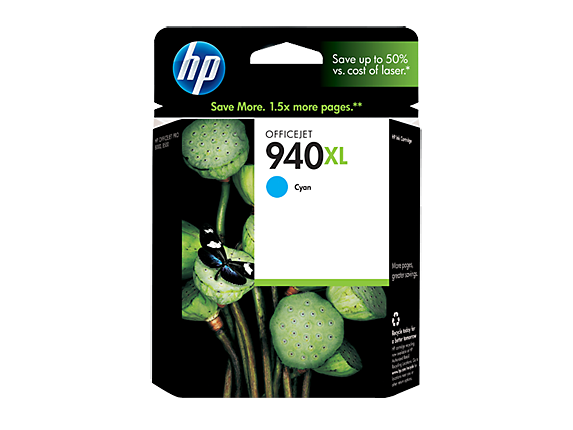 1 Based on HP internal testing, using paper with the ColorLok logo. 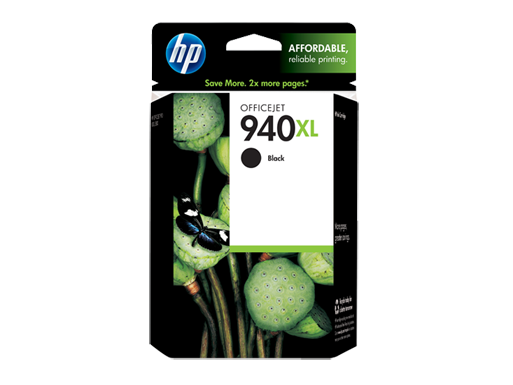 2 Based on HP internal testing using a range of plain papers, including papers with the ColorLok logo. For details, go to http://www.hp.com/go/printpermanence. 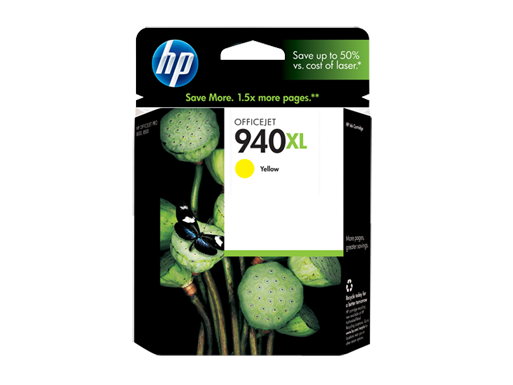 3 Compared with HP 940 Dyan, Yellow, or Magenta Ink Cartridges. 4 HP ink cartridge return and recycling is available in 42 countries and territories around the world, covering 88% of the addressable market; see http://www.hp.com/recycle for details. 5 Program features and availability may vary by country. For more information, visit http://www.hp.com/learn/suresupply. 6 Compared with individual HP ink cartridges. Based on estimated U.S. street price. Actual retail pricing may vary.